If you ask a Google AdWords expert about the minimum expenditure on Google Ads, he will reply “it depends”. For a detailed answer, you need to go through the factors on which the expenditure depends. 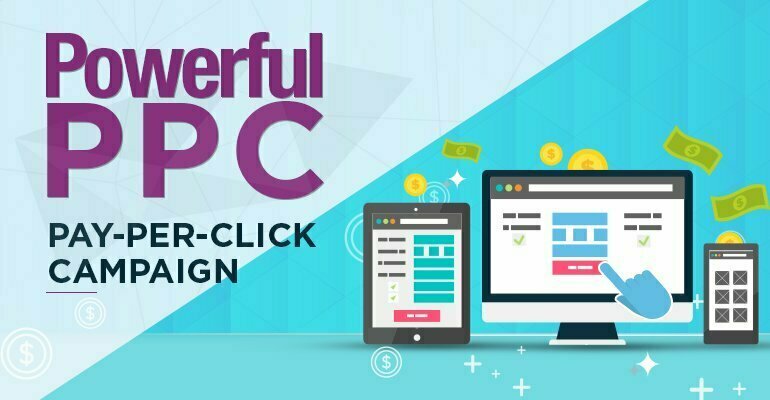 Here’re the points that can help in keeping a tab over PPC spending and getting maximum return on the ads. 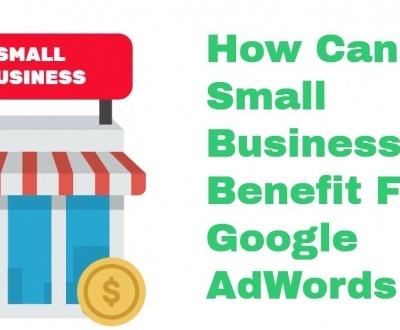 It provides total control over budget with tools like ad scheduling, geotargeting and device targeting etc..
Google has the formula to calculate the cost of keywords. It is called auction because it determines Ad Rank or placement of the ad on Google pages. The most important metric in ad pricing and ranking is the quality score that determines how useful an ad is. 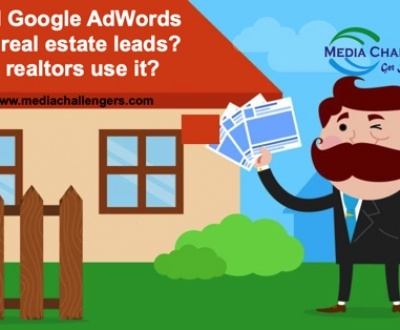 Ads with high-quality score carry lower CPC than others. So, the focus on Google Ads remains on increasing quality score of ads. Advertising budget often gets spent more quickly than expected and it is a big shock to those that are new to PPC. 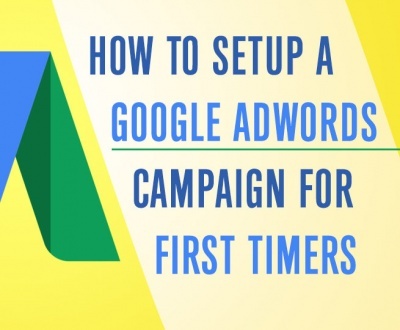 They assume that their budget would last at least a month but their AdWords accounts soon run out of money. 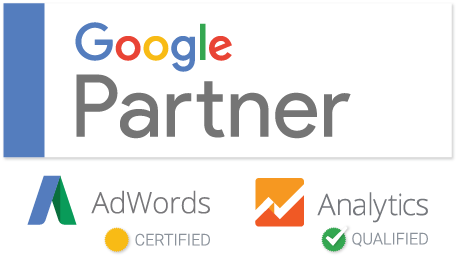 This miscalculation of PPC budget could lead to misconceptions about Google AdWords, namely that it’s a very expensive affair. But a senior Google AdWords manager knows how Google Ads budgeting works. Budgeting PPC isn’t rocket science and nor does it involve heavy calculations. All you need to do budget your ad campaigns is think of the lowest level that is a daily budget. 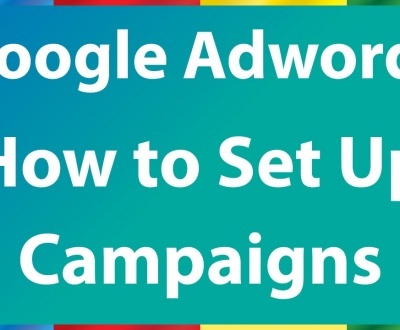 If you’re having a couple of ad campaigns, you should assign a budget to each campaign and also prioritize the campaigns. For example, your CPC is $0.20 and you are expecting 200 clicks per day. The figure shows that your daily spending on 200 ads would be 200 x 0.20 = $40. 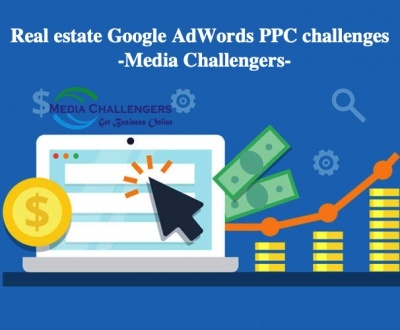 The calculated amount is your daily PPC budget but it could change depending on the ad settings. But you won’t be charged more than $0.20 that is your highest CPC. You can schedule your Google Ads for the time when you expect maximum business. 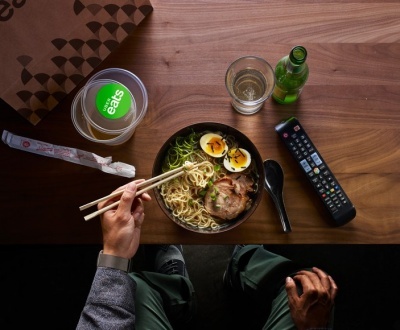 For example, if you run a restaurant that starts business post 12 noon, you can set your ads to be displayed during your business hours. Just like Ad Scheduling, you can target your Google Ads towards specific geographic areas from where you get maximum traffic. This feature is quite helpful to target mobile traffic within the range of your business activity. 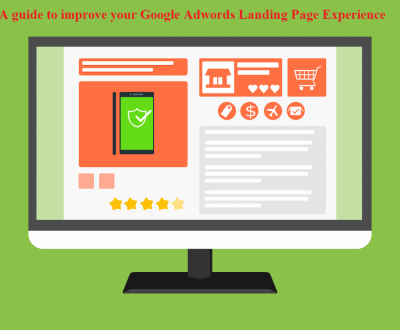 For example, you can mark the area where you want your ads to appear to get maximum return. 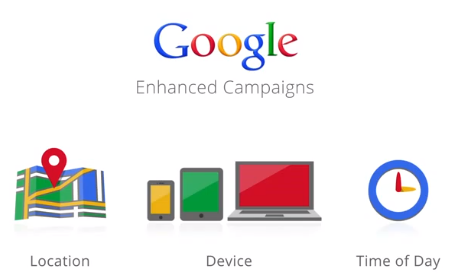 Google search is classified into desktop and mobile for ease of advertising. With device targeting feature, you can allocate budget for traffic coming from desktop searches and that coming from mobile search. You can check the source of valuable clicks and allocate a large portion of a daily budget to that source. 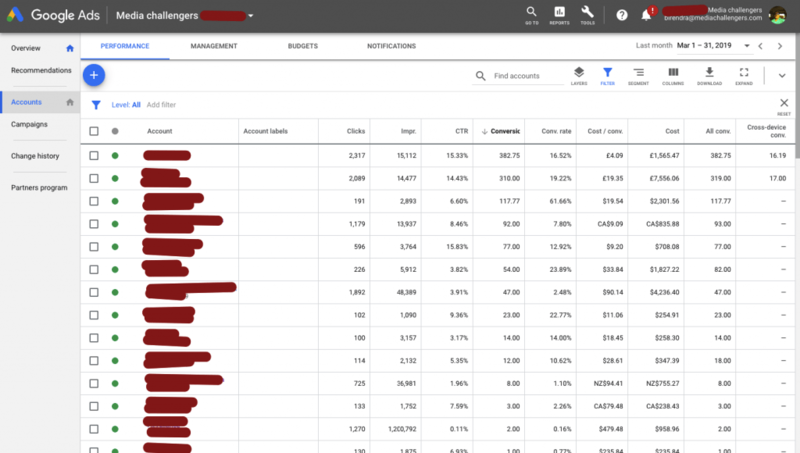 Allocating a daily budget and tracking each click are the most important factors in Google AdWords advertising but the objective should be to find how advanced targeting options can be used to leverage the PPC in your favor. 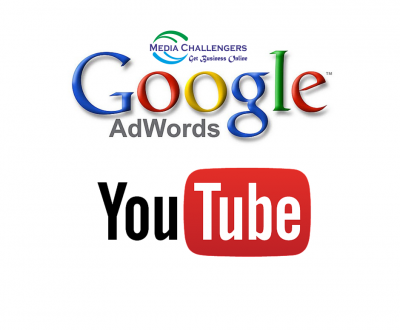 Insightful blog on AdWords costing. Does the formula work for calculating the cost of mobile ads? Could you do it for me? yes this Good Adwords costing formula work for desktop and mobile. you can try this. Very helpful for my. Actually I am new in this industry..